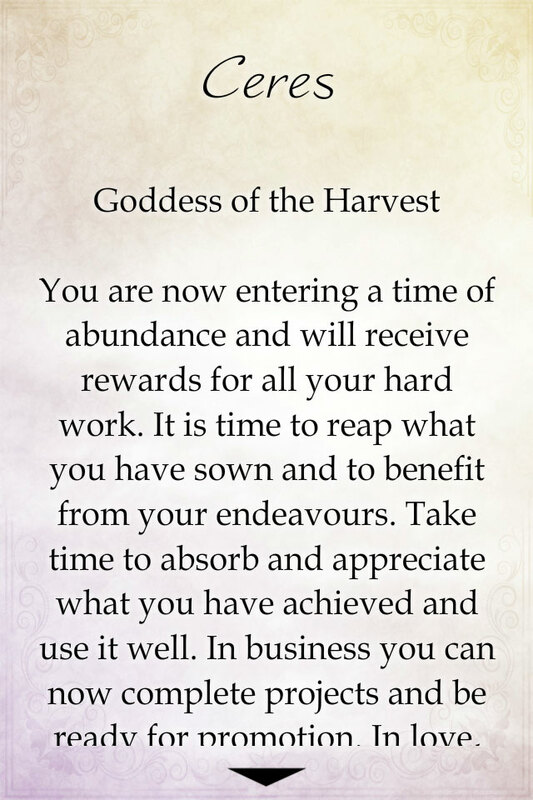 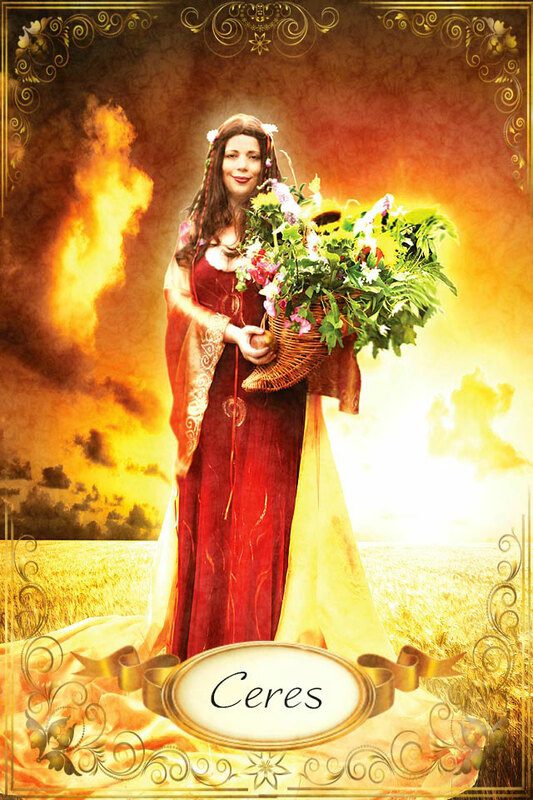 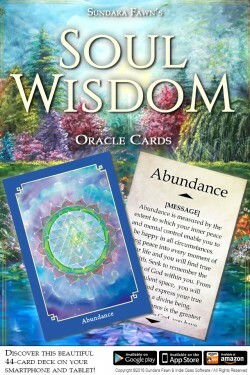 The Goddess Enchantment Oracle Deck offers divine guidance from the ancient Goddesses, enabling you to ask questions, assess your current situation and navigate your way forward to a positive outcome. 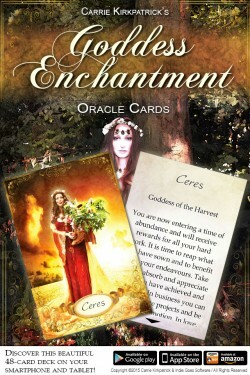 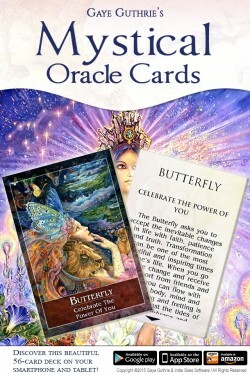 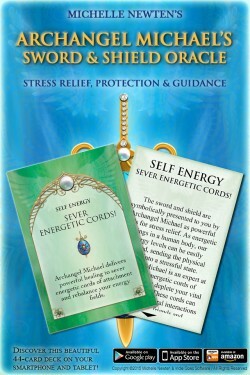 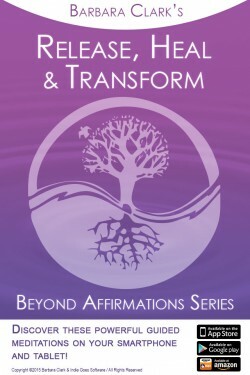 Working with the Goddess Enchantment Oracle Deck is a powerful method of manifestation, and can guide you in bringing about transformation and positive change in your life. 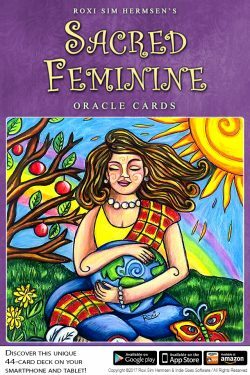 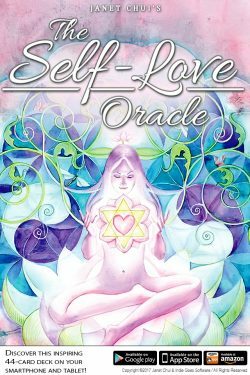 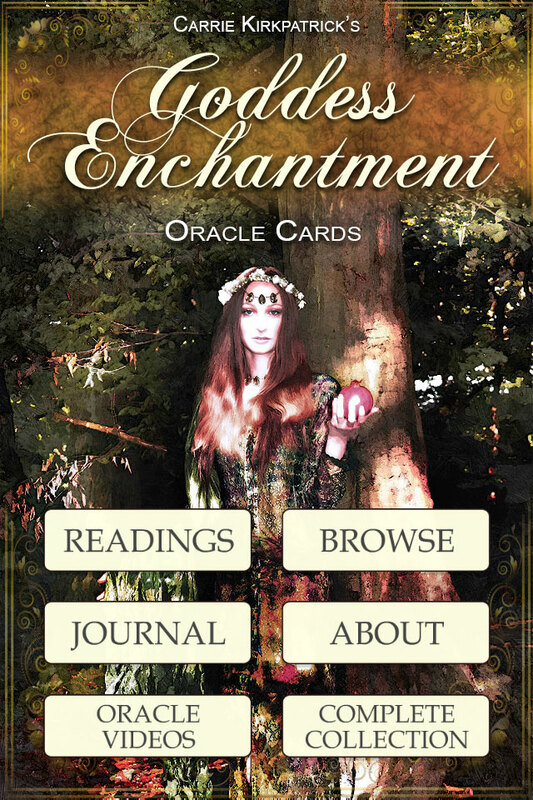 The Goddess Enchantment Oracle Deck contains 48 magical images that enable you to engage with and draw inspiration form the Goddesses and their guidance. 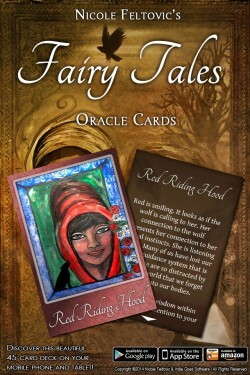 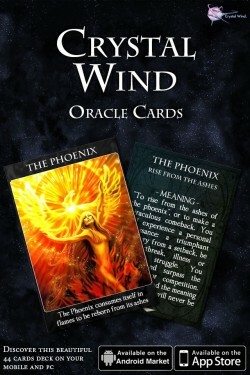 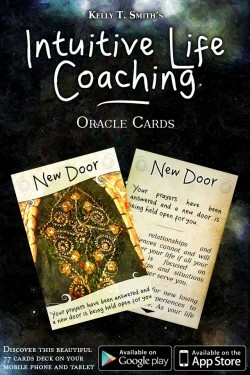 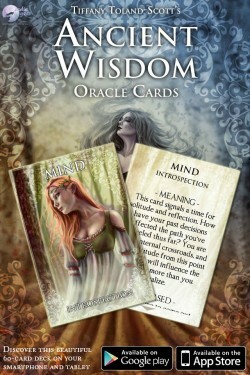 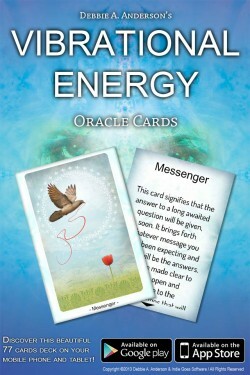 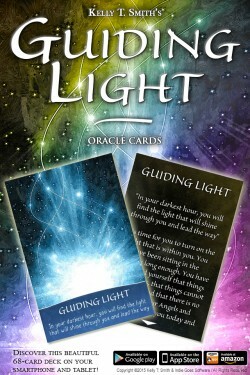 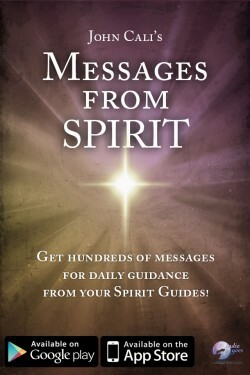 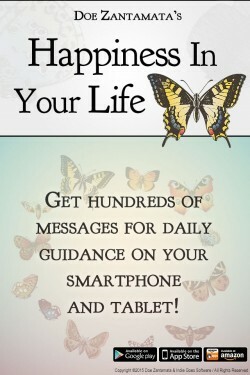 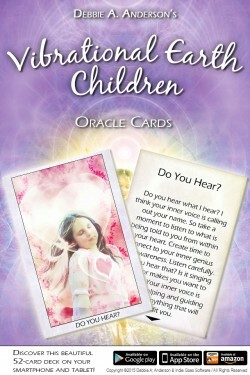 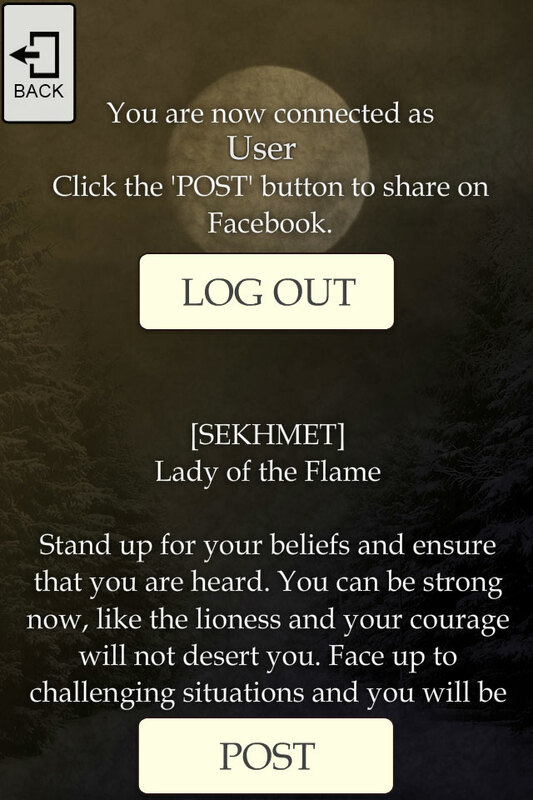 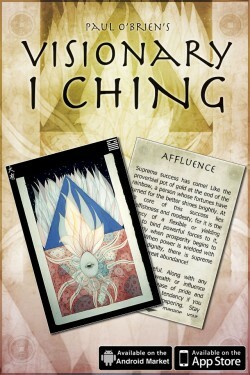 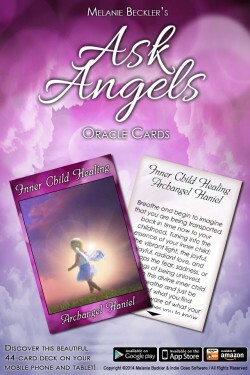 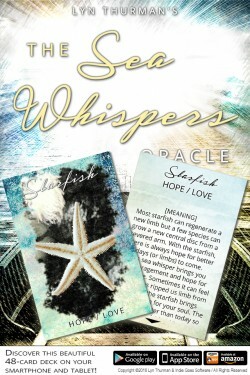 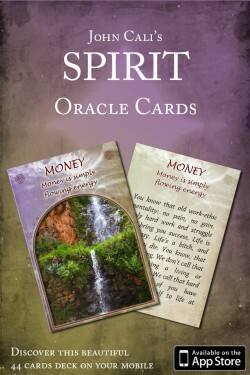 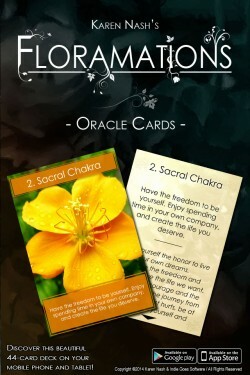 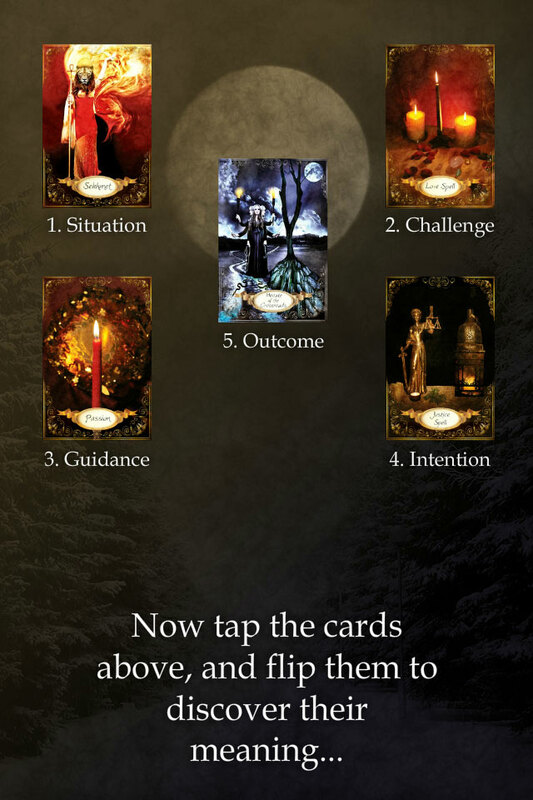 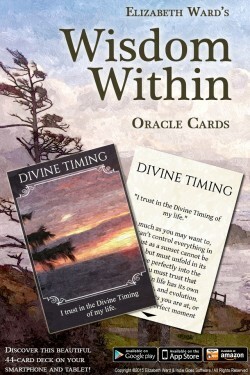 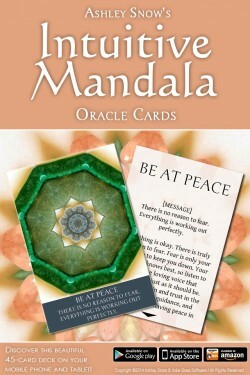 Each card’s message can be explored on its own, or in conjunction with other cards. 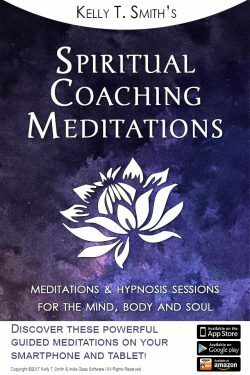 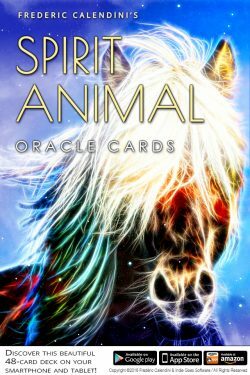 About the author: Carrie Kirkpatrick is an international psychic and Goddess practitioner who has been giving readings professionally for over 30 years. 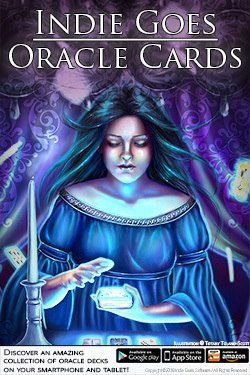 She has appeared extensively on television as a psychic and a presenter of the esoteric genre. 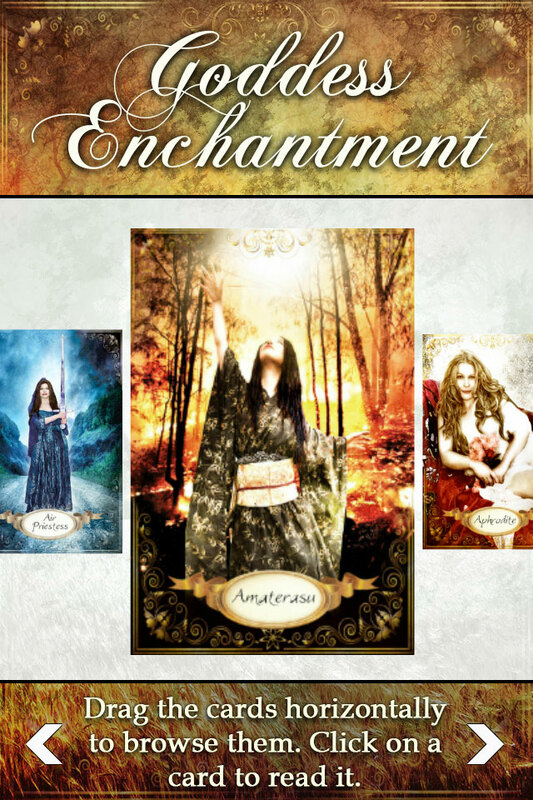 Carrie’s passion for working with the Goddesses spiritually and magically has inspired this deck and she has manifested these images through the medium of photography, adding yet another magical dimension to their presence. 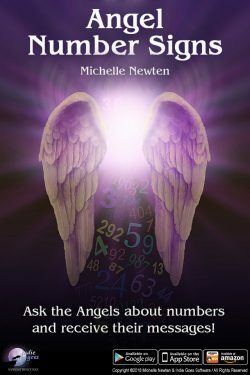 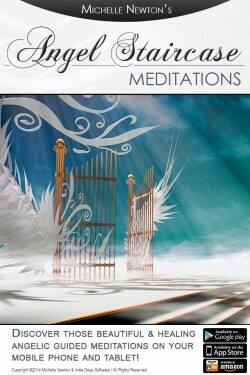 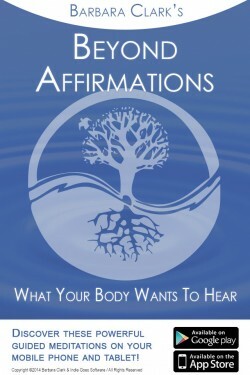 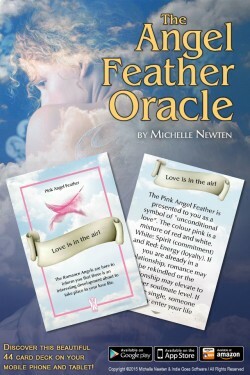 She has photographed and written two books: Goddess Enchantment – Magic & Spells: Volumes 1 & 2.